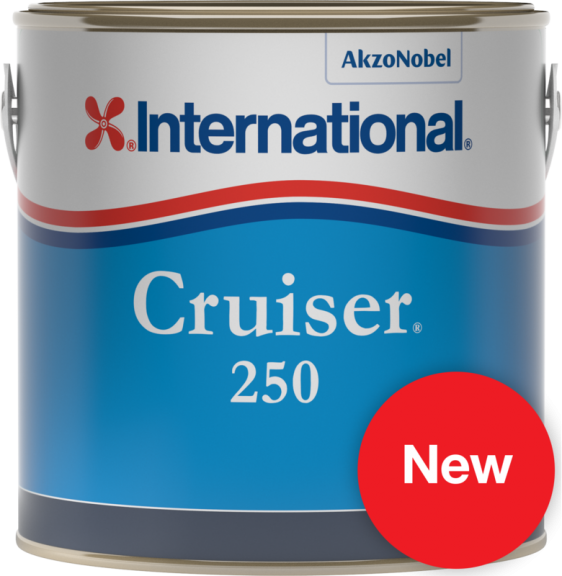 Cruiser 250 is a polishing antifouling, resulting in consistent antifouling performance while the boat is motion. 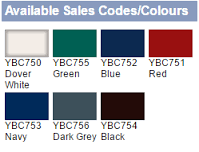 Offers year-round protection, in all but the worst fouling areas. 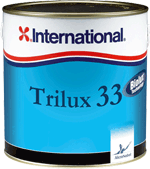 Offers protection in medium fouling conditions where a hard, scrubbable antifouling is required. 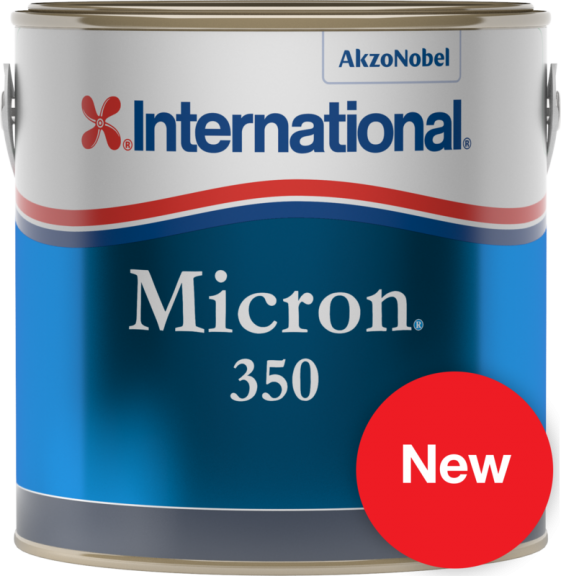 International Micron Optima offers exceptional protection for a full season against all types of fouling including slime. Minimal build up due to self polishing technology. Effective against all forms of fouling including slime. Activated Biolux® technology provides exceptional protection for a full season. 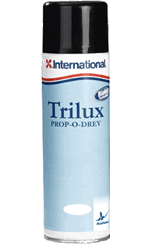 International Trilux Prop-O-Drev is a hard antifouling that is specially formulated for use on outdrives, outboard legs, propellers and sterngear. 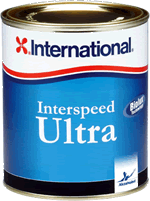 International Prop-O-Drev Primer is specially formulated for use with Prop-O-Drev on outdrives, outboard legs, propellers and sterngear. Aerosol ideal for painting awkward shapes It offers excellent adhesion to properly prepared metal and factory enamelled surfaces.